For fantastic deals on a P&O Cruises in 2018 you’ve come to the right place. 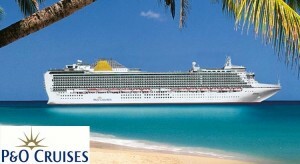 At ukfamilybreak we follow P&O closely to bring you their best cruise holiday offers and deals. 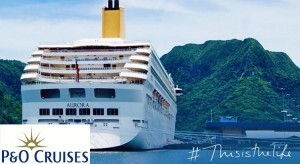 From voucher codes to price promotions – look no further and claim a P&O cruise bargain today! 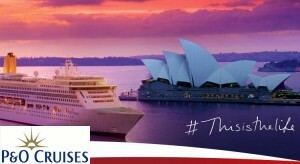 Why book a P&O cruise? 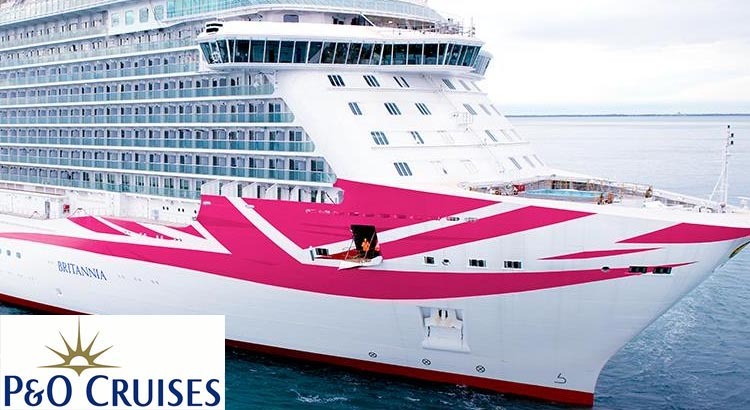 P&O Cruises has become very popular with first time cruisers and offers great facilities and itineraries for family cruises. With cruises from Southampton throughout the year, there is no need to leave the country to catch your cruise ship to an array of exotic destinations throughout the World. From Mediterranean cruises to European cruises, the whole family can sail to the likes of Spain, Greek Islands Portugal, Norwegian Fjords and the Baltic. If you fancy a Caribbean, North America, Alaska cruises or other fly cruises, flights easily be arranged from most UK airports. So what are you waiting for? 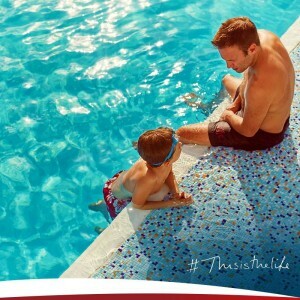 Get on aboard a P&O cruise holiday for a great family holiday deal.